Learning Cloud Australia offers Skills Recognition as part of all new enrolments and as a stand alone process. Skills recognition helps people in gaining recognition for skills they already have. Skills Recognition is valuable for both an employer and candidate. Learning Cloud Australia also recognises qualifications issued by registered training organisations, community colleges and tertiary institutes which may provide credit towards the completion of qualifications with Learning Cloud Australia. Learning Cloud Australia offers you the opportunity to convert these skills into a full or part qualifications depending on your needs. Employers are looking for people with the right skills and knowledge for the job they are offering. Having a qualification (or part of one) is a great way to tell an employer, what you have to offer. The process of matching your individual skills and knowledge (often gained over many years of work) with a Nationally Recognised qualification is called Skills Recognition or Recognition of Prior Learning (RPL). 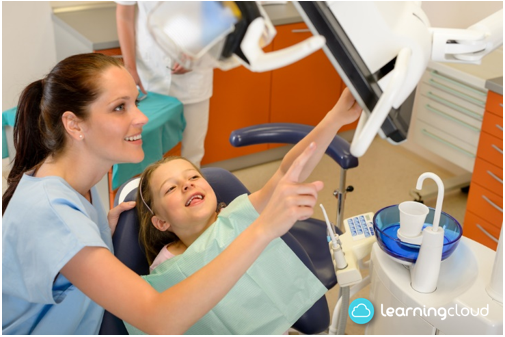 Candidates need to provide a Learning Cloud Australia assessor with evidence of prior learning if they wish to have their skills recognised under Skills Recognition. There are many benefits to the candidate in undertaking the Skills Recognition process. Credit Transfer suits people who have formal training that might be relevant to a new qualification they want to gain. Do you have employees that have skills and knowledge but no qualifications? Do they need the paper to prove it? Skills Recognition is designed for employees who have skills and knowledge in a vocational area that might enable them to gain a full or partial qualification. It recognises formal and non-formal prior learning. Skills Recognition has the potential to recognise skills and knowledge already acquired. Positive Skills Recognition outcomes mean that qualified workers are available more rapidly than if training is required. At Learning Cloud Australia there are 4 stages through the Skills Recognition process. There are many forms of evidence that you can provide to assist in receiving Skills Recognition. References, testimonials from past supervisors, trainers, managers, customers and clients and past work reports. The assessor will look at the evidence available. The assessor will judge the extent to which the evidence indicates that you are currently competent for the standards concerned. The assessor will make a decision on whether you meet all of the competency requirements of the unit or if you require further training. The assessor will discuss with you the results of the Skills Recognition decision.